In this Sept. 5, 2018, file photo, Sen. Jon Kyl, R-Ariz., is seen on Capitol Hill in Washington. 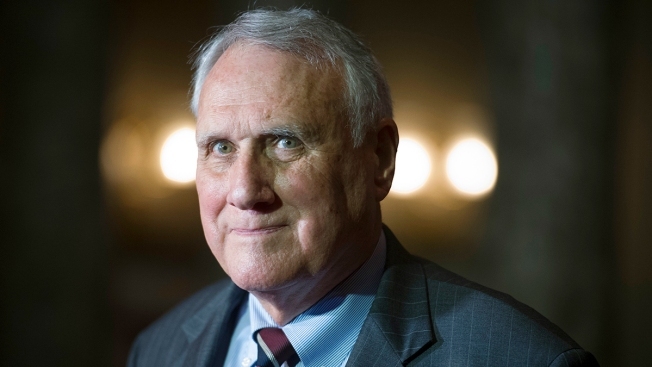 Sen. Jon Kyl, appointed to fill the Senate seat vacated by John McCain after his death earlier this year, is resigning from Congress at the end of the month, Arizona Gov. Doug Ducey said on Friday. “Senator Kyl didn’t need to return to the Senate. His legacy as one of Arizona’s most influential and important political figures was already without question. 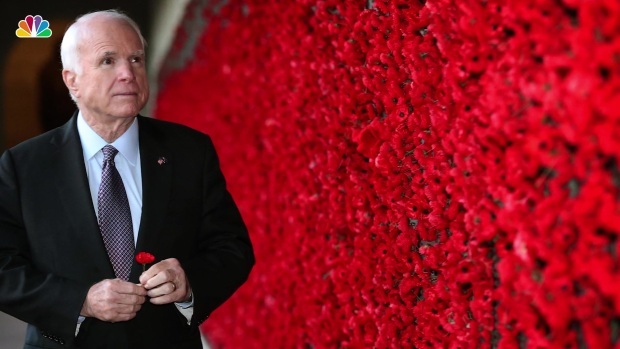 But he did return, and I remain deeply grateful for his willingness to step up and serve again when Arizona needed him," Ducey said in a statement. "It has been an honor and a privilege to again serve the people of Arizona," Kyl wrote. "When I accepted your appointment, I agreed to complete the work of the 115th Congress and then reevaluate continuing to serve. I have concluded that it would be best if I resign so that your new appointee can begin the new term with all other Senators in January 2019 and can serve a full two (potentially four) years."